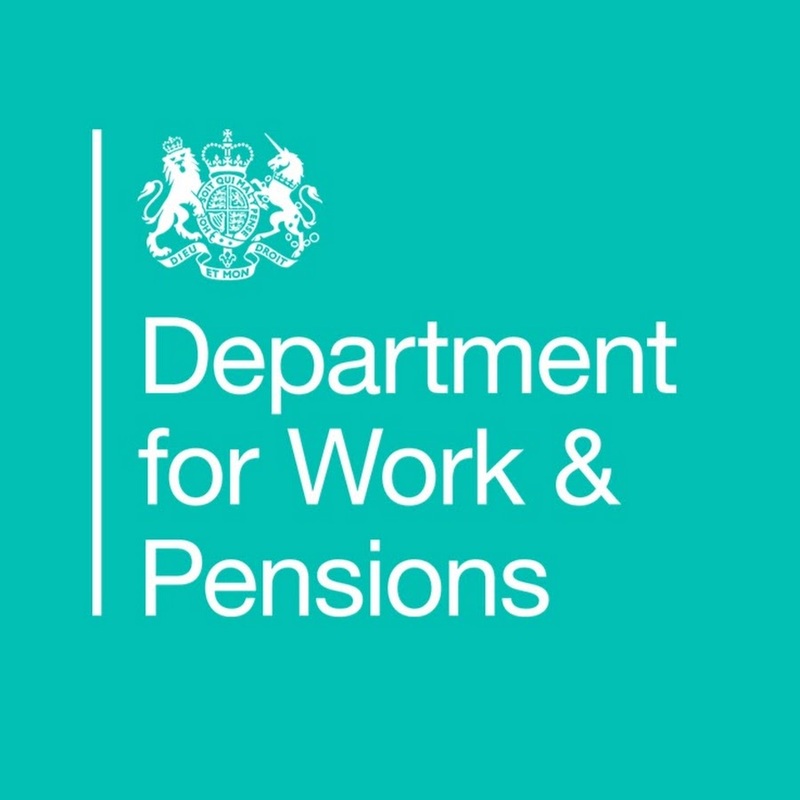 On 16 March 2017 new regulations were laid out by the Government in response to a Tribunal decision in the case of MH v Secretary for State for Work & Pensions 2016. The new regulations in effect excluded eligibility by a claimant who may have suffered from a mental illness or psychological distress. These new regulations which have been rushed through by the Government without consultation were subsequently brought before the court in a case of RF v SSWP and Others 2017 and The High Court has now ruled that the amendments to the regulations as rushed through by the Government were unlawful. The case will now mean that 1.6 million Personal Independence Payment claims made in the last 4 years will have to be reviewed. The effect of the case is that those with an acquired brain injury and those with mental health issues may now have their payments increased. The DWP will contact anyone affected. There is also no requirement to undergo a new assessment. However, the process is likely to take several years to be completed. If anyone is affected by these issues, they should contact their local Citizen’s Advice Bureau or the Department for Work & Pensions whose number is 0800 917 2222.